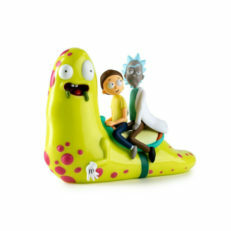 Kidrobot Rick and Morty figures bring all of the strange, twisted, and hilarious aspects of the Adult Swim hit to your figurines collection. 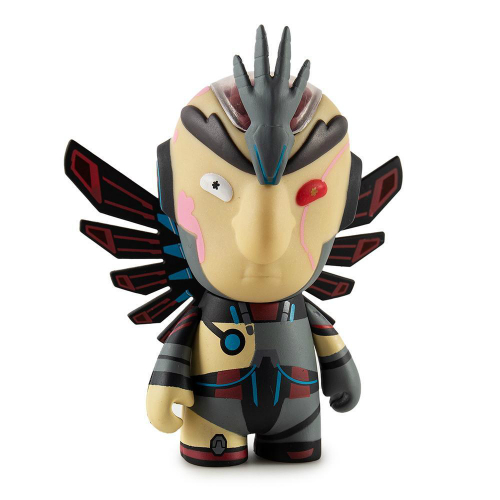 The bulk of the releases, thus far, are mixed in with two series' worth of Adult Swim blind-box mini figs so collecting all of them without using eBay will require some patience. The art figures are larger and of higher detail. 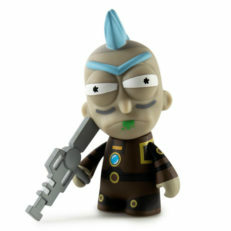 Our checklist includes the Rick and Morty specific figures from throughout Kidrobot's line of collectibles. 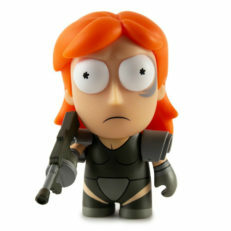 Click a character name to be directed to purchase pages for each figure.